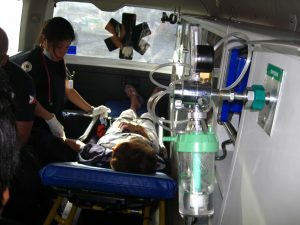 “On a distressed day with many emergency calls, the Advanced Life Support team of a medical emergency service in Brazil was called to rescue a child, a victim of a car accident, found unconscious by witnesses to that terrible event. I was the doctor on duty. 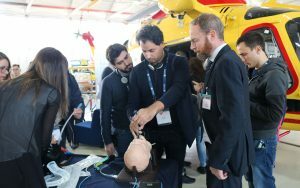 In Brazil, physicians participate in emergency medical services and perform procedures outside the hospital to maintain the lives of critical patients. Upon arriving at the place, I found a small child under a school vehicle, with no signs of life. Firefighters and Rescue Team were also on site. 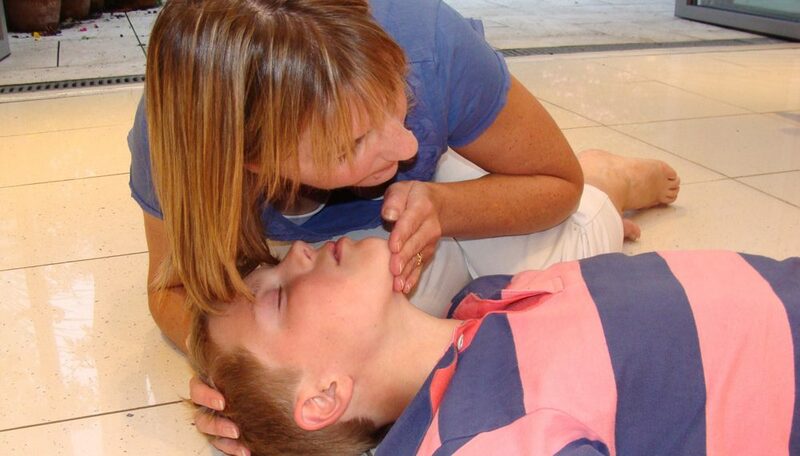 Suddenly, a feeling of apprehension has taken hold of all professionals, since it is common to get the feeling of commotion even in the most experienced professionals when we come across a child with cardiac arrest. The small victim was a 5-year-old girl and is already in asystole. We began the prompt reanimation of that little patient. Firefighters, doctors, and nurses participated in CPR that day. 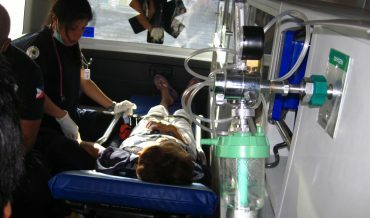 During the first five minutes, in addition to the chest compressions and assisted ventilation, the small patient already received intravenous adrenaline and supplemental oxygen through a manual resuscitator that allowed air to pass through the endotracheal tube. After the first fifteen minutes, the spontaneous return of the circulation did not occur, creating a feeling of fear between us. Many of us, who had been trying to save the little patient that day, no longer believed that that little heart would beat again. Curiously, none of us wanted to stop advanced resuscitation on the street. As the time goes by, between injections of adrenaline, chest compressions, ventilations and the incessant search to discover the causes that could have led to cardiac arrest. And, contrary to the evidence on the efficacy of the return of circulation in CPR with prolonged resuscitation, we were insisting that something was impossible: the patient should have heart beats again. After thirty-two minutes, we were surprised by the record on the heart monitor. It was the record of a sinus tachycardia and the patient miraculously had a carotid pulse present! A new emotion took over the team at that moment, for it was impossible to contain the cry of joy. I personally followed the recovery of the small patient in the hospital until discharge. It had sequelae due to the period of anoxia. Although she did not speak, she looked at me with a feeling of gratitude that I will never forget. After I was discharged, I was still able to find her again for the next three years, for she visited me at medical check-ups to celebrate her birthday. Then I did not see her again, for the family had moved to another city. 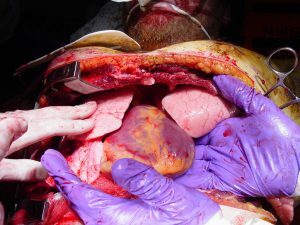 ITALIANO – Bologna ospita il congresso ERC: Quali passi in avanti per salvare vite in arresto cardiaco?